there's no shortage of stunning beachfront resorts to call home during your stay on maui. 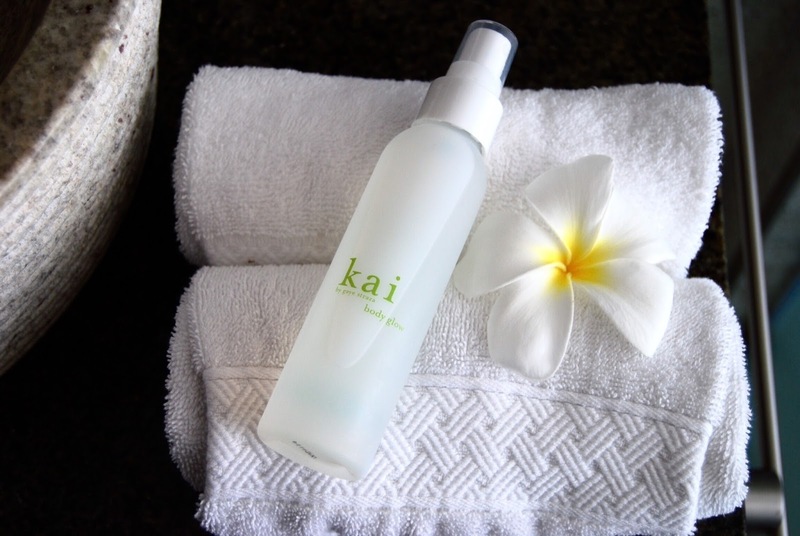 on the west side of the island you can't go wrong with the westin ka'anapali, montage kapalua or ritz-carlton kapalua, where you can indulge in a kai-inspired spa treatment. 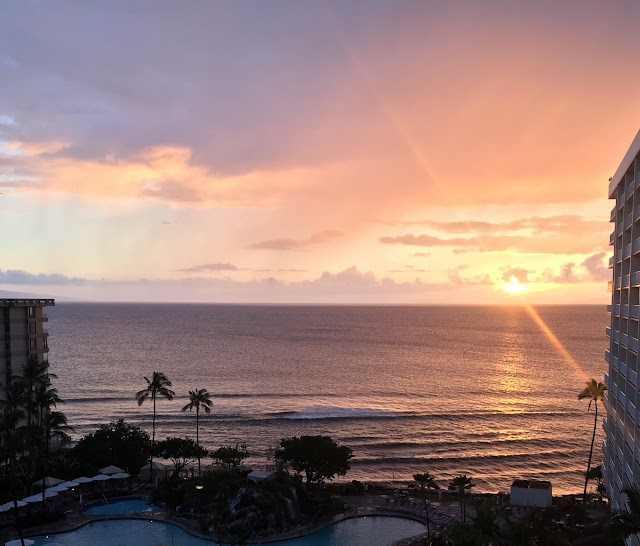 for even more pacific views and paradisiacal gardens, the grand wailea and four seasons resort at wailea are just about heaven on earth. front street in lahaina is an ocean front walking street with filled with art galleries and souvenir shops, but the real gem lies just off the main street. 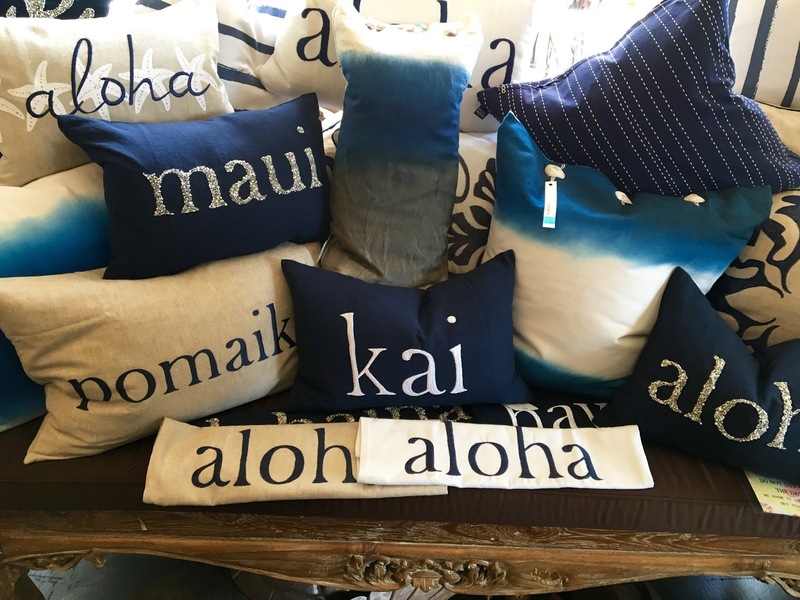 one block away you'll find hale zen, one of our favorite boutiques for clothing, gifts and perfectly beachy home decor. if you're adventuring on the road to hana, make sure to stop into mercantile and lilikoi beauty in the historic plantation towns of makawao and paia on that side of the island. for panoramic ocean views and the freshest fish we recommend merriman's kapalua, mama's fish house and duke's beach house. be sure to order a mai tai! along with the kai travel set, bring along kai body polish for smooth skin, kai body glow for light hydration and a subtly scented sheen, and kai perfume oil to tuck in your beach bag during the day and then your clutch for dinner at night.